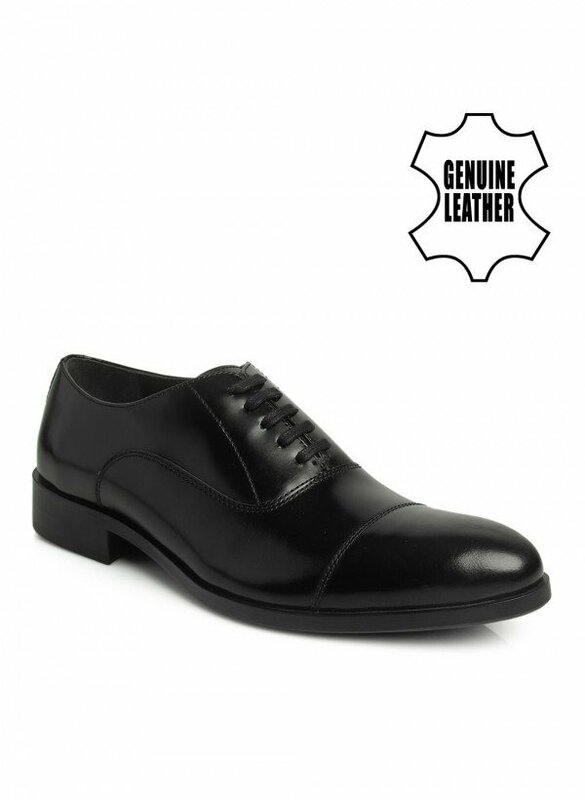 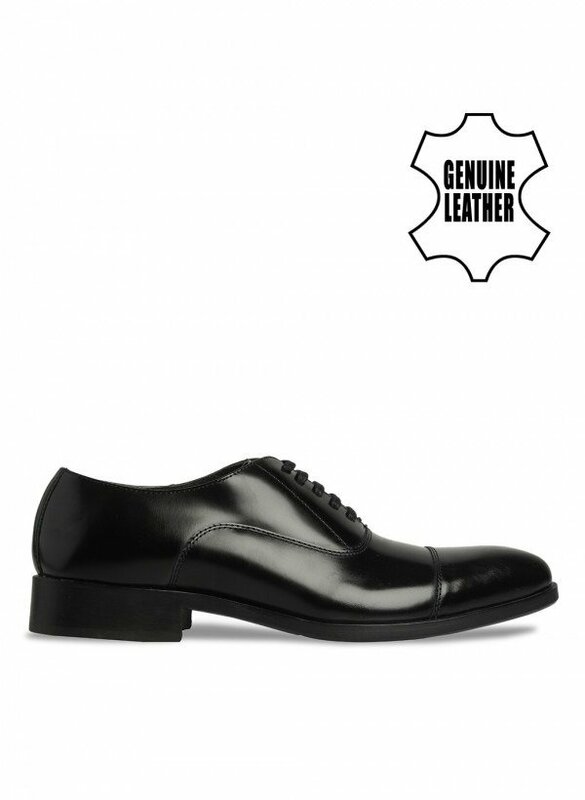 A classic lace up design from Toni Rossi, Waldon stands out with its understated style. 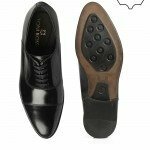 Ideal for a confident gentleman for his office or boardroom moments. 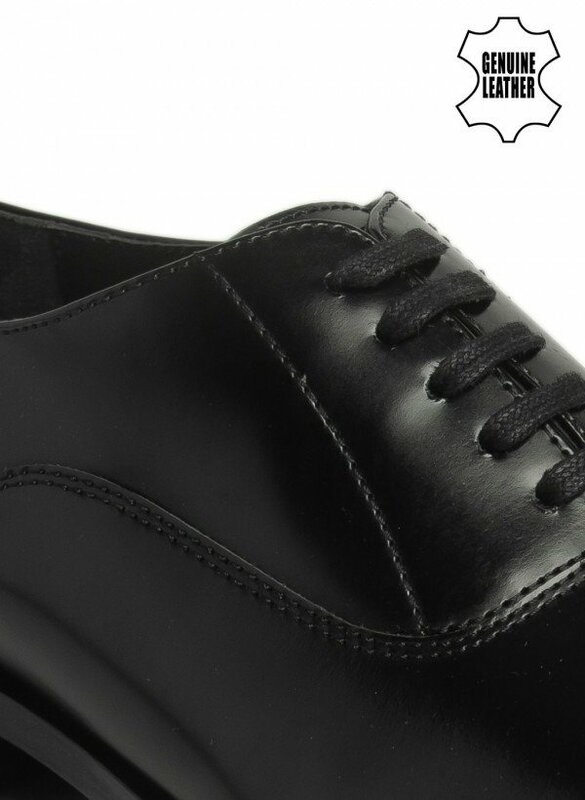 This shoe has moulded low heel and T Unit. 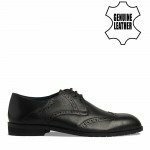 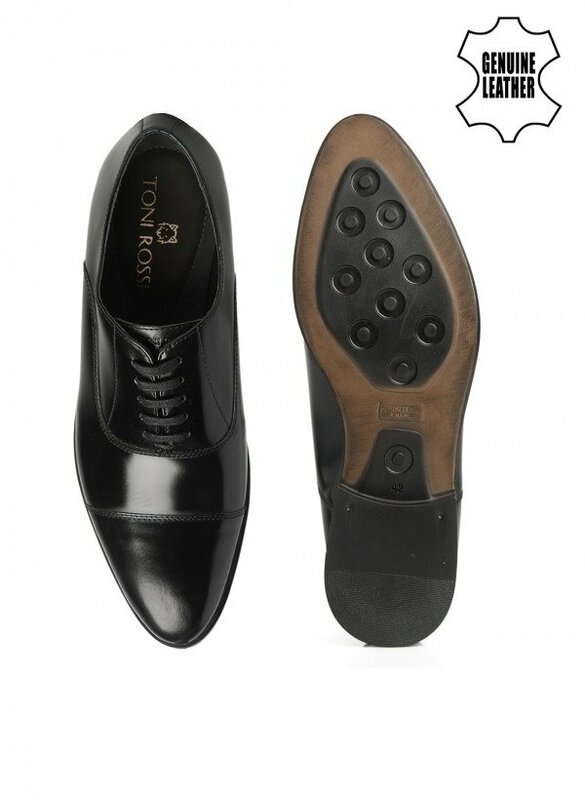 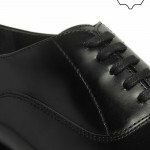 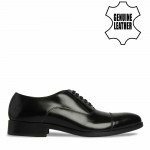 Crafted from the finest leather from Toni Rossi’s tanneries, these shoes can be paired with formal trousers for a classic look that never goes out of style. 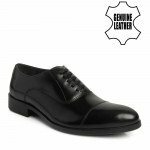 Use 1429500 points to purchase this product!